Baseball in December? 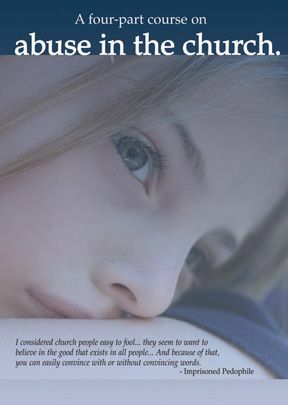 Here’s a good read! 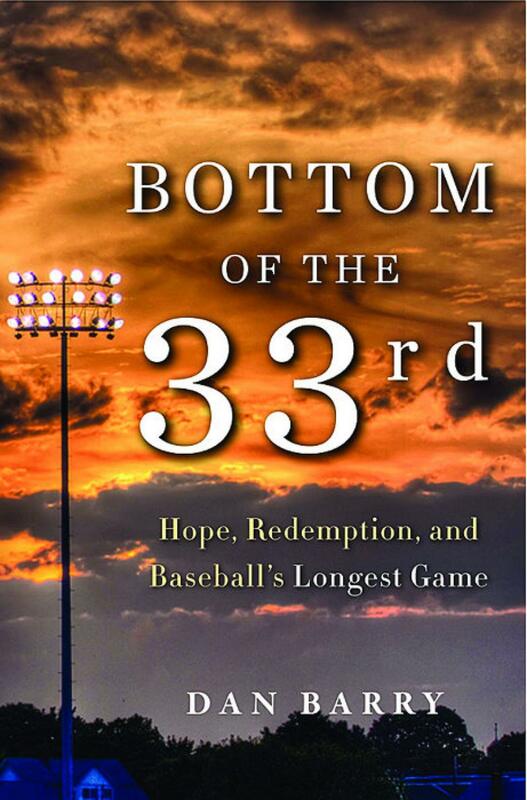 If you love baseball you may like Dan Barry’s recent book on the longest game ever played in professional baseball. 33 innings (in April in Rhode Island!) of Triple A baseball between the PawSox and Rochester (NY) Red Wings in 1981. Players such as Cal Ripken and Wade Boggs played in the game but the book goes beyond the play-by-play to cover the back story of many of the lesser known players, the umpire, the PawSox owner, and even the Red Wings’ radio announcers. Even if you don’t like baseball, I suspect you can find lots of human interest in the book to stay interested. Warning, the only negative is the author has to include the F word quite a few times. While we think about the millions made in professional sports, the vast majority of players never make it to the “bigs” or only do for a few games. This book shares some of the experiences and struggles of those minor leaguers chasing dreams that never materialize–for the love of the game. I imagine that this read was far better than actually attending the game. Oh, and by the way, the game concluded in June (it had been suspended in the 32nd inning) with 6000 plus people in attendance. So, lots can say they attended the longest game even though almost all failed to attend the most grueling part. Thanks for your own blog. Love the sox fever!